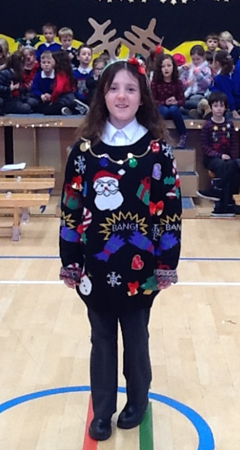 Children and staff wore their tackiest, boldest and brightest Christmas jumpers and made a donation to charity. 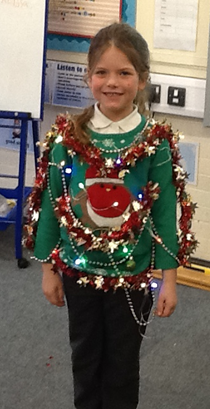 Some children decorated their Rockmount jumpers to make them extra special. 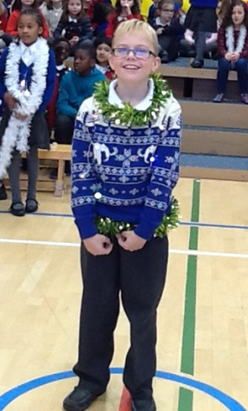 We raised a total of £307. Thank you to everyone who got involved.